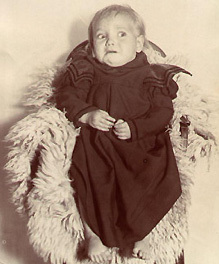 Doesn’t Herbert R. Chatham Sr., my grandfather, look like he’s very unhappy at the way they made children dress in 1895? I just love this picture of my grandfather! Just so there is no doubt, I'm an official fan of the Utah Jazz. Welcome to the genealogy site for the Chatham, Viles,(or Voils, Voyles, etc.) Chenoweth, and Lofgreen surnames. Just follow the appropriate link below and learn a little about these wonderful old American families. Other than the Lofgreen family which arrived in the Utah Territory from Sweden in 1862, all of the other families were here before the Revolutionary War. Viles/ Voiles Family Genealogy including Viles, Voils, Voyles, Voiles, and Vowells.